The women’s LEN Super Cup will remain in Spain after the Sunday final as it’s going to be contested by two local clubs, Euro League winner CN Sabadell and LEN Trophy holder CN Mataro. Sabadell is the outstanding favourite once more. Celebrating the 10th anniversary of the women’s Super Cup, first staged in 2006, Barcelona will host this year’s final, featuring two Spanish clubs. This is going to be the fifth time when the Super Cup is a national affair, it was an all-Italian final in 2007, 2008 and 2012, and an all-Greek game in 2010. The favourite of the final is Sabadell, for sure: they were already part of the ‘Super-show’ three times and after losing their first final in 2011 (to Italy’s Recco) they clinched the trophy on the following two occasions. They beat Shturm (RUS) in 2013 and Olympiacos (GRE) in 2014. All these three finals brought a lot of excitements, one goal decided the outcome each time (8-9, 10-9, 9-8) – time will tell if Mataro could force such a balanced game on Sunday. They did something similar in the LEN Trophy final this spring while beating Vouliagmeni (GRE) 6-5, making history as this was their first ever title at the European stage. Sabadell enjoyed an easier cruise while clinching the Euro League for the fourth time in six years, they bettered Ujpest (HUN) 11-8. 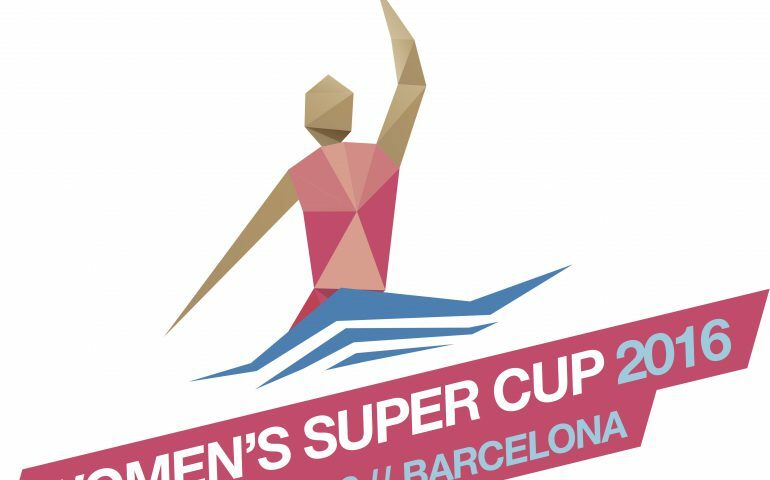 The Super Cup final will take place in Barcelona, from 12.00hrs and can be followed live on the LEN website.